Stunning two story foyer entrance into this grand spacious home. 5 br/3.5 bath. New roof. New furnace. Master on main! Beautiful teak shower in master. Separate his/her sinks. Master closet with built in organization. 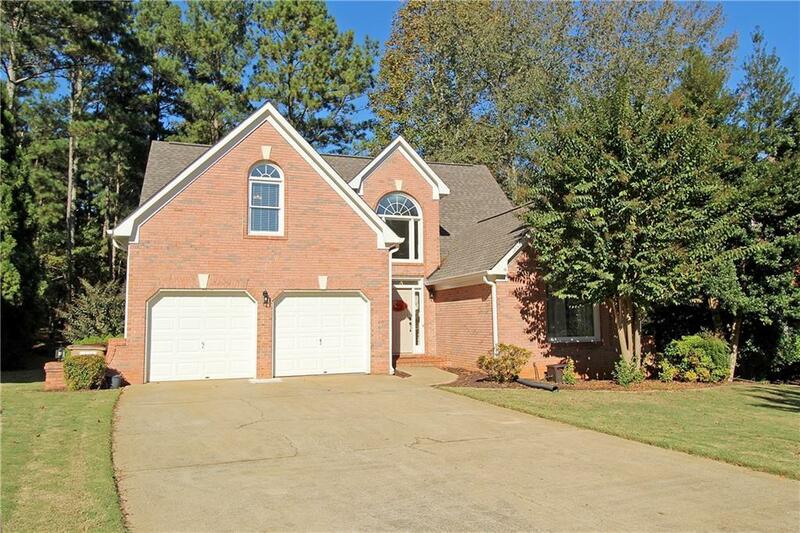 Main with vaulted fireside family room, formal dining, large white kitchen with banquette seating in breakfast area. Grand staircase to upper level with office/bonus room, two bedrooms and a full bath. Finished basement with kitchenette, full bath with barn door, large rooms for bedroom, rec room, man cave, etc. Separate patio and entrance to basement.